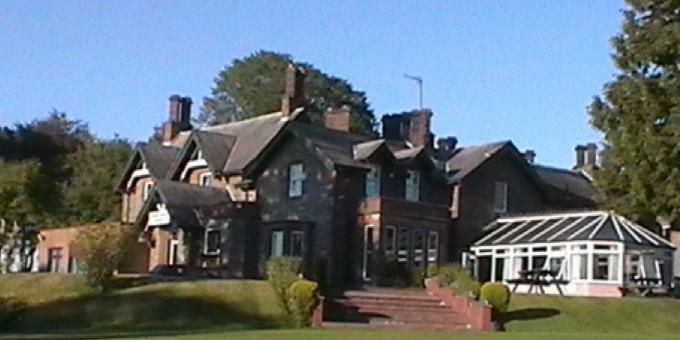 The Arden House is a small family run hotel offering a warm and friendly welcome to all its customers. The Coupland Family and their staff are happy to act upon any requests to ensure your stay is as pleasurable as possible. We have nine en-suite bedrooms all decorated to a high standard offering TV, hairdryer and tea and coffee making facilities. 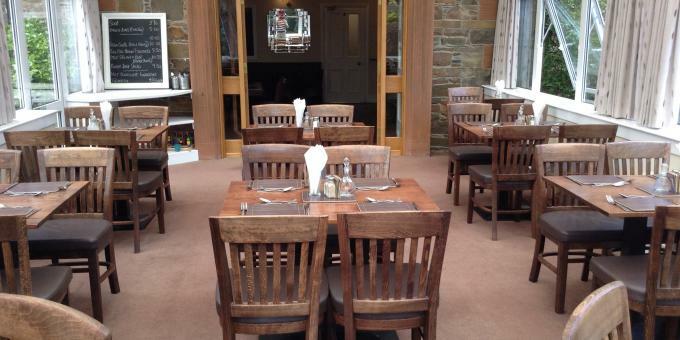 We at the Arden House offer a large and varied menu catering for all requirements which we can serve in the Lounge Bar or Conservatory with views over the beautiful gardens and the River Dee. 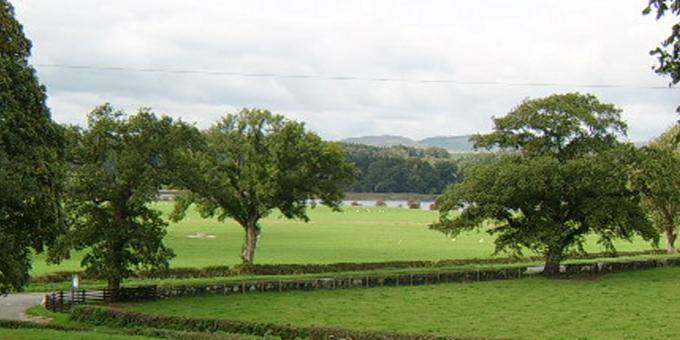 The hotel is located approximately 4 miles from the A75 Carlisle to Stranraer Euro route and only 1 mile from the picturesque fishing port of Kirkcudbright. We had a great stay and loved the friendly relaxed atmosphere. 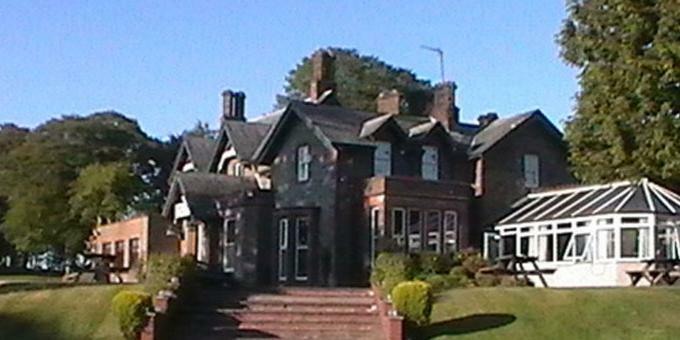 A family run hotel offering a warm and friendly welcome to all its customers. Family run with a warm and friendly atmosphere. From £45 per night for a single room including full cooked breakfast and VAT.